Launched in March 2013, Build works with both businesses and individuals to plan, develop, measure and grow toward a foundation of success, happiness and optimal performance. What makes Build unique is that Tim and the team tailor their coaching styles to create bespoke coaching solutions and development programs for each individual business. In addition to working with many clients in the advertising and media industry, Build’s client roster includes Bohemia Group, MAC Cosmetics, Estee Lauder, Facebook, Nova, Spotify, Australian Olympic Committee, Hoyts, Surf Life Saving Australia and many other forward thinking businesses. Tim brings his clients extensive experience from fifteen years of marketing and people management roles. His corporate experience is complimented by his credentials in personal development coaching as well as a natural, intuitive approach to the human psyche. Tim is a warm, intuitive yet pragmatic coach. He believes that the most pertinent learning comes from within: “I started my coaching journey because I have a deep love of the human spirit and I want to see and help as many people as possible make the most out of themselves and their situation. Every great performer, whether an elite athlete, business genius or performing superstar, is surrounded by coaches and advisors. And just like these great athletes who find success by following the lead of a coach who guides them on a winning game plan, more people are turning to coaches to help develop a winning plan for themselves, their business or their staff. My role as a coach is to hold up a mirror for you to see how you language, think and approach different situations of your life, your relationships or your business… It’s my role to make sure you feel up to date and excited with who you are and where you are heading. 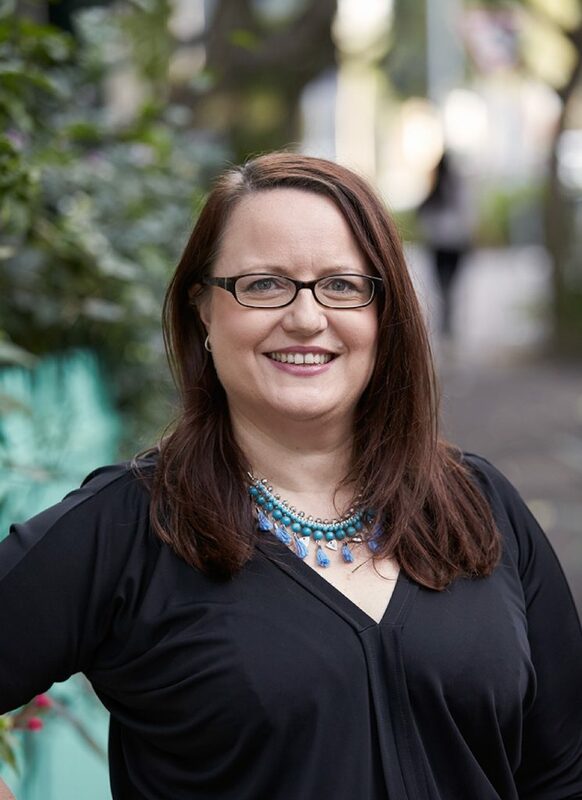 Belinda is a passionate, experienced and results driven coach and facilitator with over twenty years of hands-on people leadership, organisational leadership creation and culture development experience. Belinda is accredited in E-Disc profiling, OPQ facilitation and as an LSI practitioner. “I am fascinated in human behaviour, understanding the commonalities to give behavioral flexibility whilst still honoring each person uniqueness. “My belief is that we owe it to ourselves and our loved ones to step into our authentic self and our true potential whatever that may be. To own our choices, and their consequences – understanding that making different or better choices leads to different or better outcomes. Lucas is a corporate performance specialist who delivers stress and recovery management consultancy to improve performance of corporate athletes as well as elite athletes through individual and team consultations and workshops. 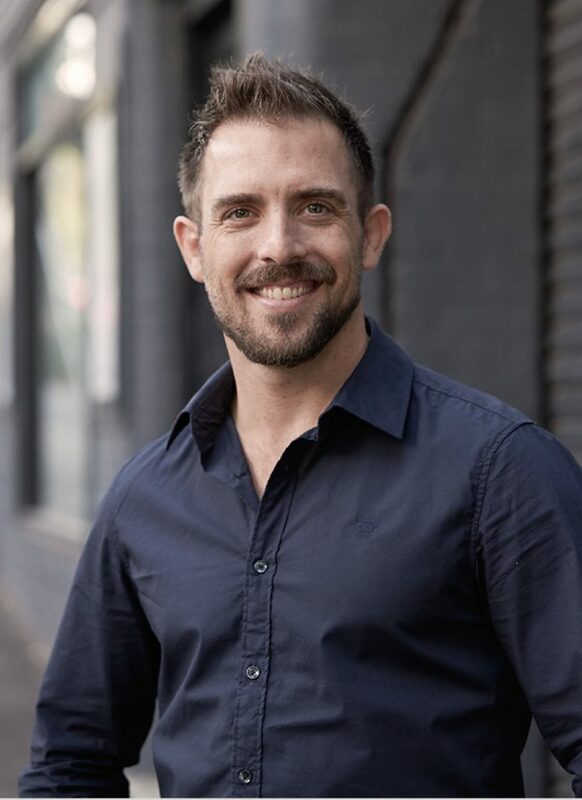 In a recent career change Lucas has shifted from being a director of an integrated health facility on Sydney’s North shore to heading up wellness internally for one of Australia’s largest organisations. 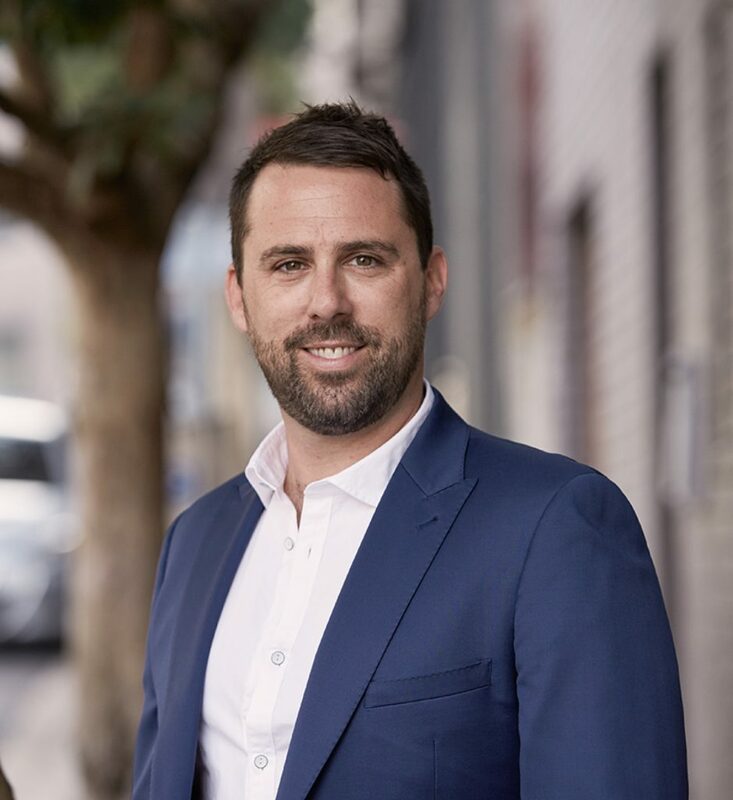 In addition to this, Lucas runs a consultancy delivering culture change, performance and engagement outcomes to organisations and individuals and is developing research in this area with Sydney University. Connie Chapman is on a heart-driven mission to help us all live lives of alignment, connection and full-blown fulfillment. A certified coach, mentor, inspirational speaker and writer, Connie empowers her clients to dive deep, play big and unlock their true potential. As the founder of conniechapman.com, the host of Awaken Radio, creator of The 90 Day Transformation Project Connie has helped thousands of people across the globe rekindle their inner glow and beam their light into the world. 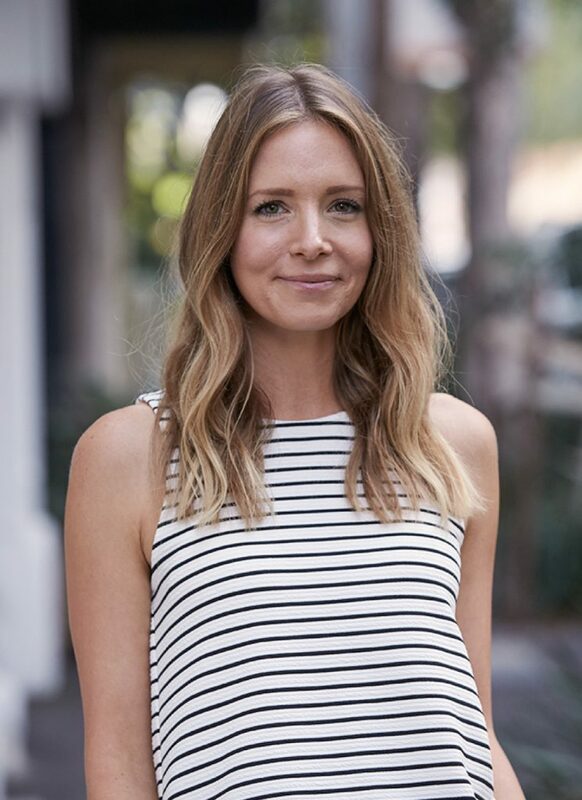 Her transformative work has been featured on leading magazines and blogs across Australia, including Cleo Magazine, Dolly Magazine, The Wellness Warrior, Make The World Move, Wild Sister Magazine and many more. 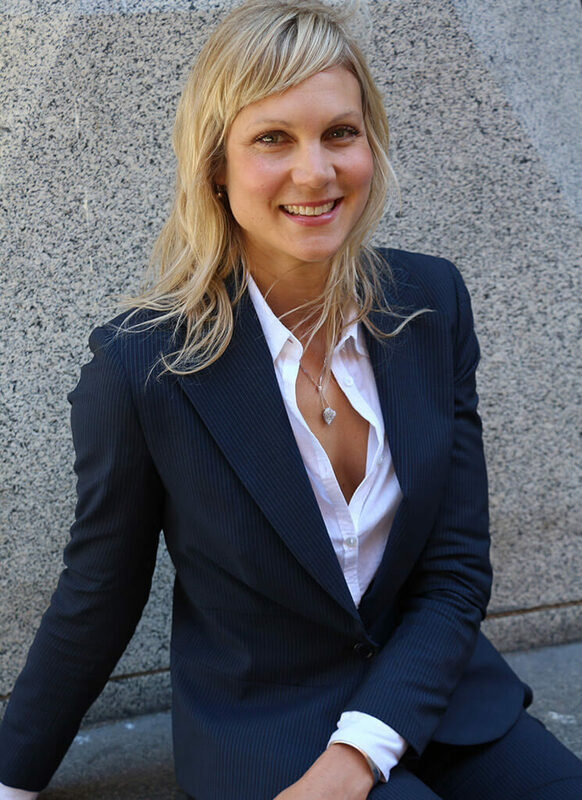 Britta is a Chartered Organisational Psychologist specialising in leadership development and team effectiveness. She takes a holistic, co-creative approach and has a passion for sustainability, supporting people individually and collectively to achieve their goals. Since 2002, she has worked as a consultant and internally with organisations across the globe, operating across a range of cultures and industries and with leaders at all levels. In consulting roles, her career highlights have seen her working with leaders across industry sectors as varied as Resource, Finance, Media, Insurance, and Government, and include clients such as AXA IM, Royal Bank of Scotland, British Library, Telstra, NRMA, ITV and Nestle. Britta is a receptive, insightful, challenging and energetic coach and leadership development facilitator. She has a strong background in assessment for development, successfully applying the Human Synergistics 360 degree feedback tools and other psychometrics to assess, coach and facilitate individuals and groups to make transformational change. Get in touch with the Build Team now to see how we can support your journey.